A North Carolina civil rights leader can now go inside the Legislative Building, two years after he was banned. WRAL-TV in Raleigh reports that The Rev. 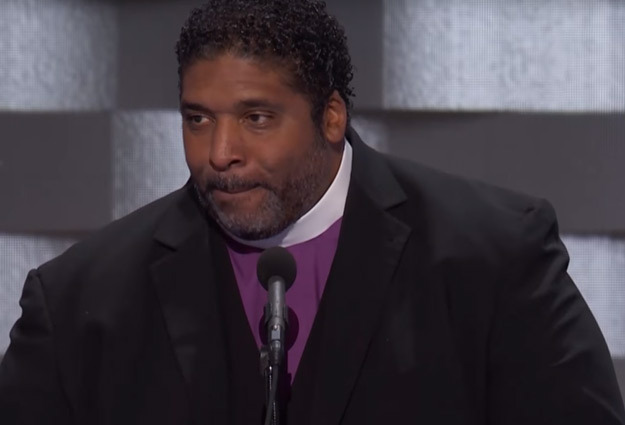 William Barber, who organized “Moral Monday” protests and led the state NAACP, had been ordered by a magistrate in 2017 to stay out of the Legislature, after he was charged with second-degree trespassing during a sit-in over health care. His lawyers said he had a First Amendment right to speak with lawmakers in the people’s house. Prosecutors warned that his ban should remain in place during a teachers’ rally planned for May 1. Superior Court Judge Paul Ridgeway ruled Monday that the state couldn’t continue to keep him out.